Renowned CIO will explore emerging technologies for delivering care in closing keynote of Nursing Informatics Symposium. Though longtime CIO Edward Marx, vice president at the Advisory Board Company, has won several awards as leader in the health IT sector, according to him it’s nurses who should be the most recognized in healthcare. "There is no profession that I have more respect for than nursing," Marx said. "Nurses are where the healthcare rubber meets the road." Marx will be speaking to the Nursing Informatics Symposium at HIMSS16, with a closing keynote titled, "Looking Towards the Future; Imagine the Possibilities." In his talk, Marx will examine how emerging tools, technologies and innovations will affect health and healthcare in the future, such as the use of wearable technology and the growing role of the consumer. He will explore the impact of the integration of smart phones and messaging, define the "Internet of Things" and explain its implications for healthcare. "To be part of this conversation is a dream come true," Marx said. "To share ideas with the nurses about how technology and nursing will intersect down the road – wow." Marx said he hopes attendees of his keynote can gain "a solid understanding of what technologies will disrupt nursing care as we know it today." He also hopes to impart ways nurses can best prepare for the changes ahead and help them to achieve optimization of their health IT. At HIMSS14, Marx was awarded the CHIME-HIMSS John E. Gall CIO of the Year Award, when he was the senior vice president and CIO of Texas Health Resources, one of the largest faith-based, nonprofit health care delivery systems in the United Sttes. Now, as executive vice president of the Advisory Board's Clinovations company, he's on loan to New York City Health and Hospitals, where he's helping to lead an electronic health record implementation. He's also the governor-appointed chairman of the Texas Health Services Authority, providing leadership over health information exchange. Marx served in this position since 2010. Concurrent with his healthcare career, he served 15 years in the Army Reserve, first as a combat medic and then as a combat engineer officer. Marx has been a CHIME member since 2004 and a member of HIMSS since 1995. He became a HIMSS fellow in 1999 and a CHIME fellow in 2012. He has served in volunteer leadership positions for HIMSS at both the chapter and national levels. 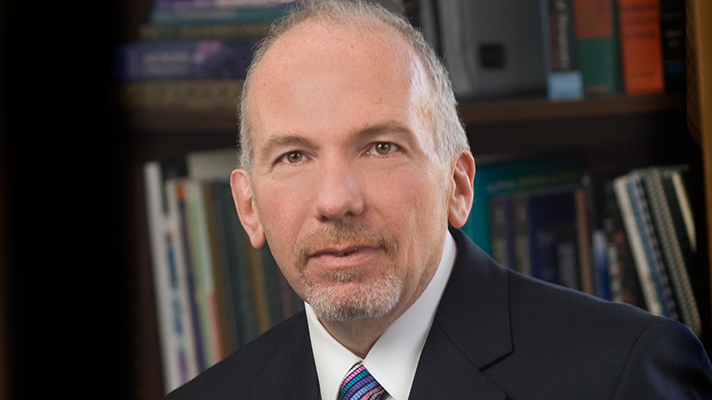 Ed Marx will close the HIMSS16 Nursing Informatics Symposium with a keynote titled, "Looking Towards the Future; Imagine the Possibilities," slated for Feb. 29, 2016, from 3:15 to 4:15 p.m. in the Sands Expo Convention Center Marcello 4404.